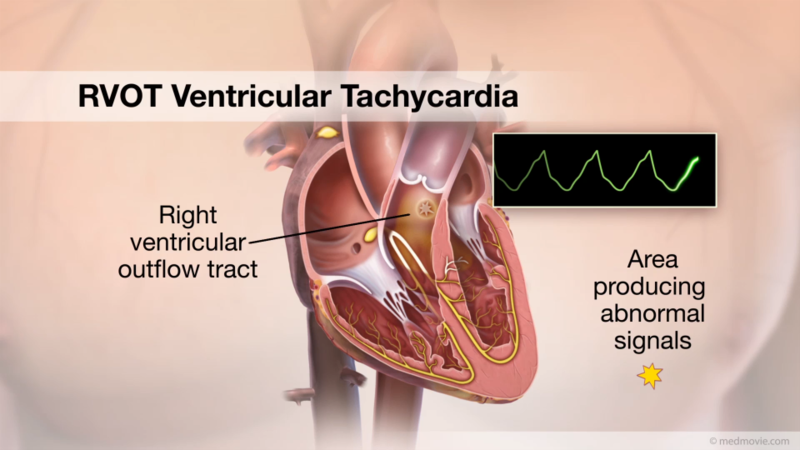 In premature ventricular contractions (PVC’s), the lower chambers of the heart contract without receiving the appropriate signal from the upper chambers of the heart. 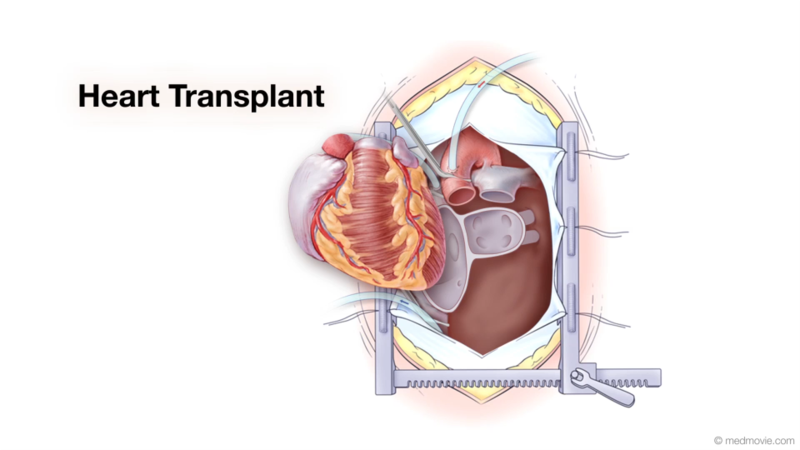 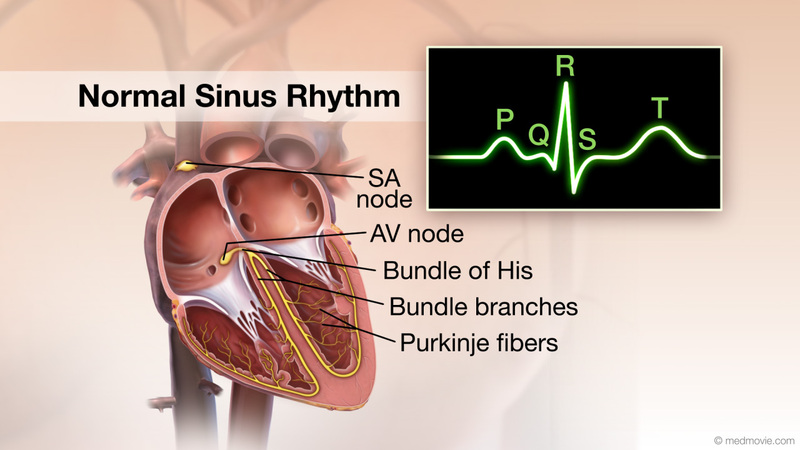 This causes the ventricles to contract prematurely, which makes the contraction less effective at pumping blood. 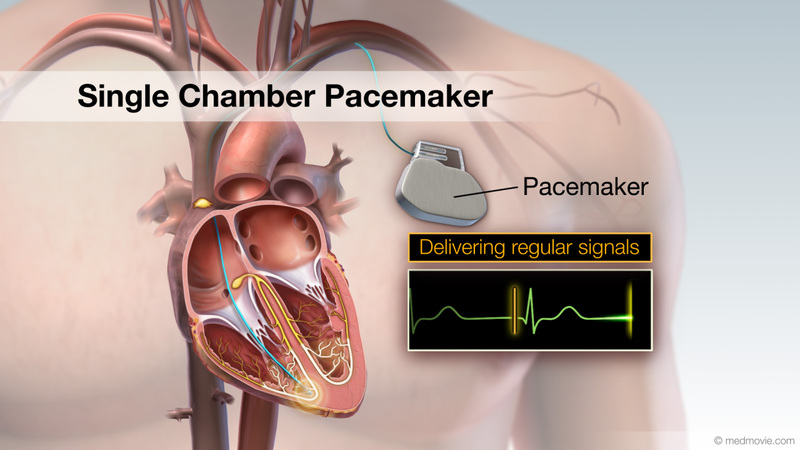 After a compensatory pause, the next beat is more effective. 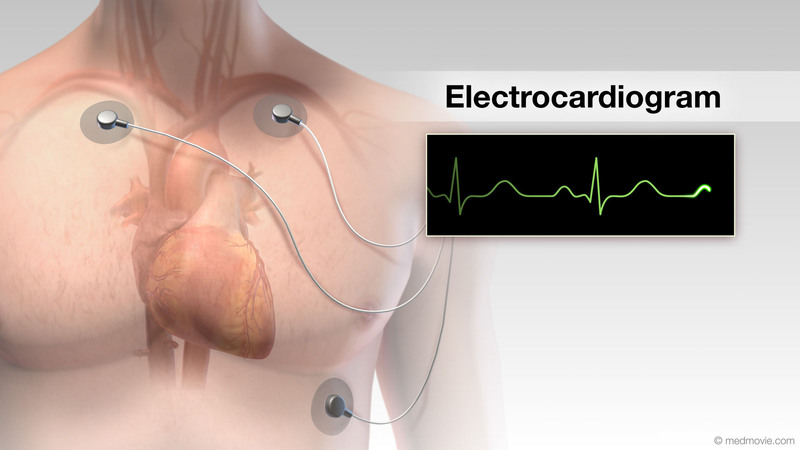 PVC’s can be seen on an Electrocardiogram or ECG. 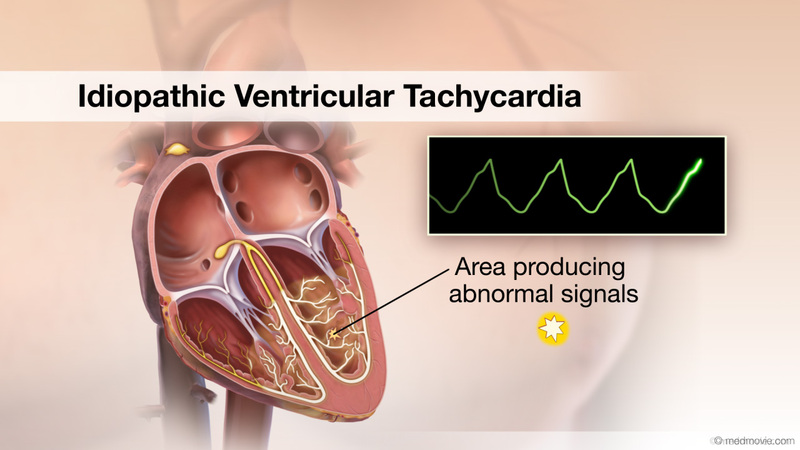 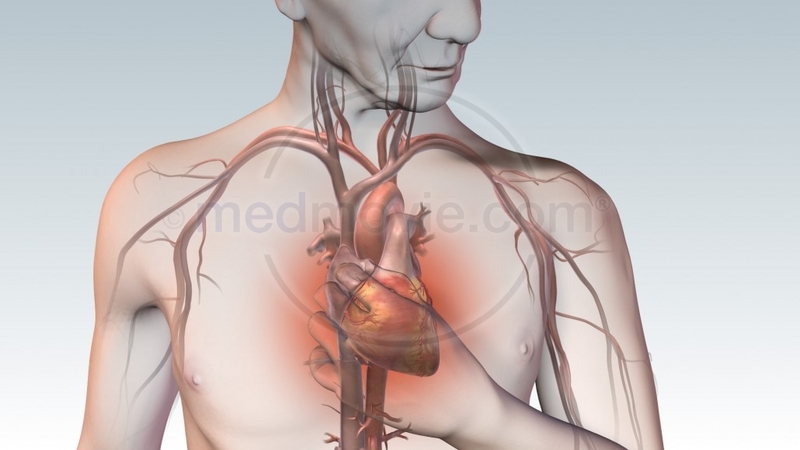 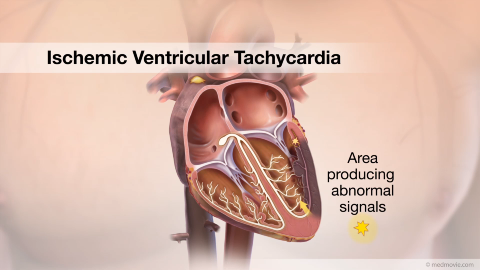 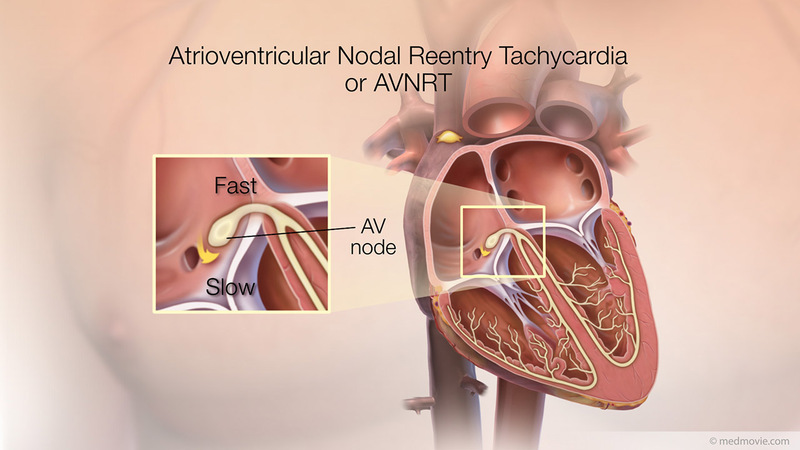 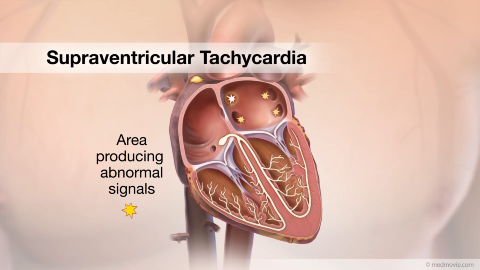 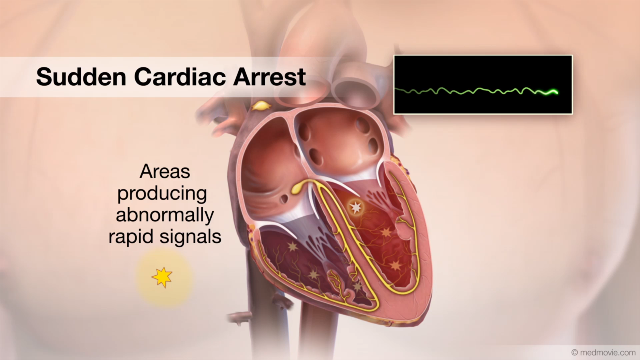 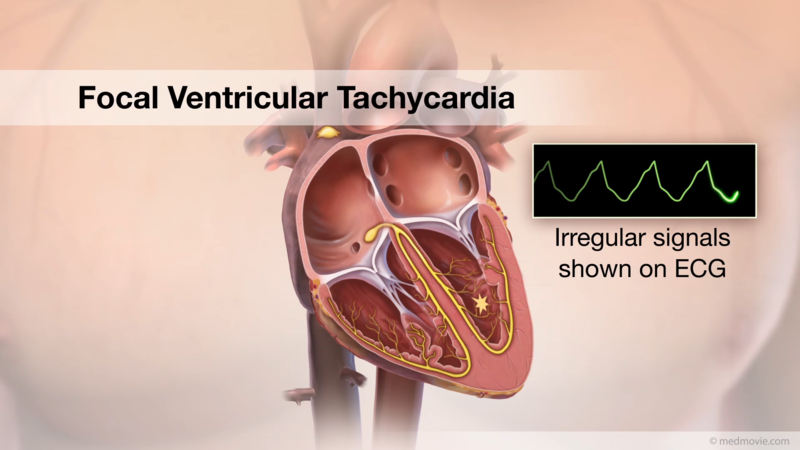 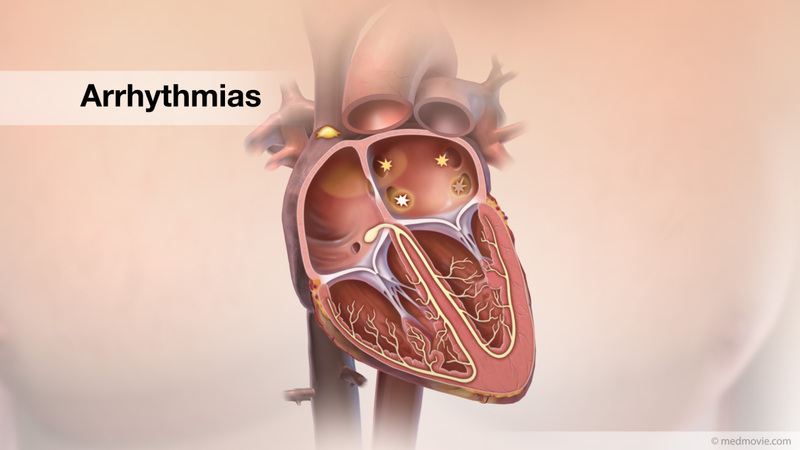 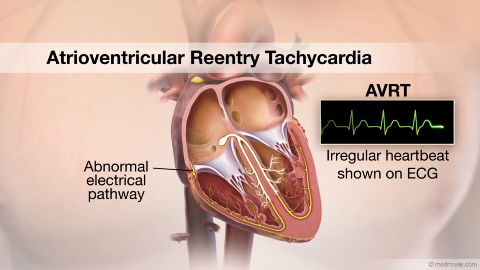 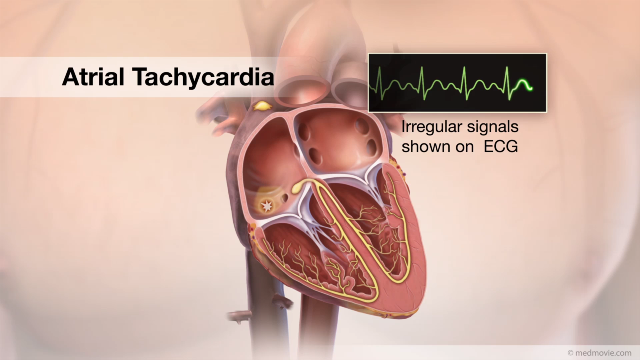 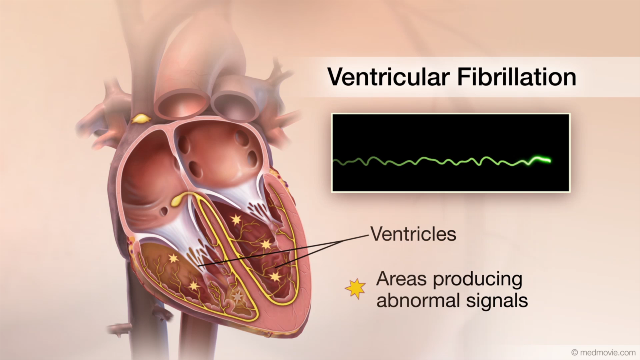 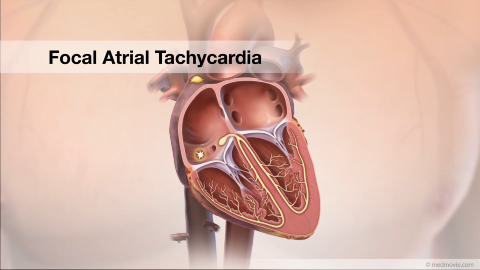 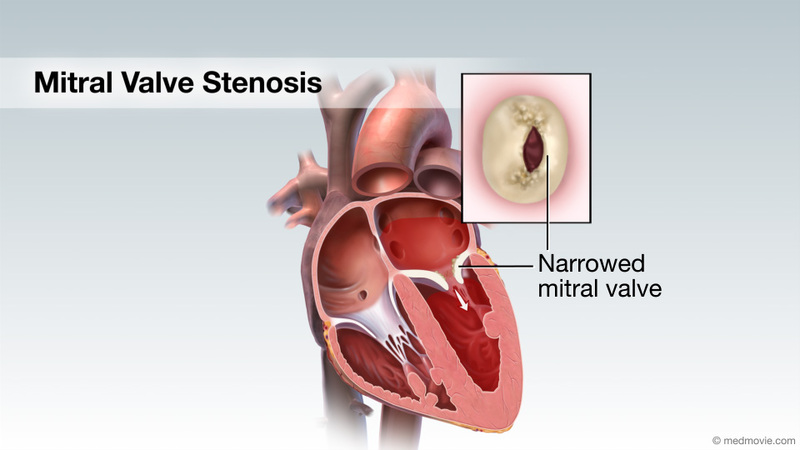 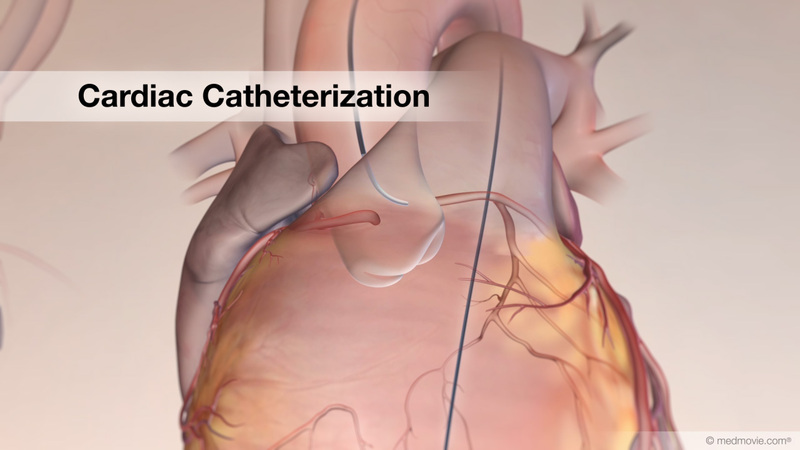 PVCs are common and most often occur in individuals without heart disease. 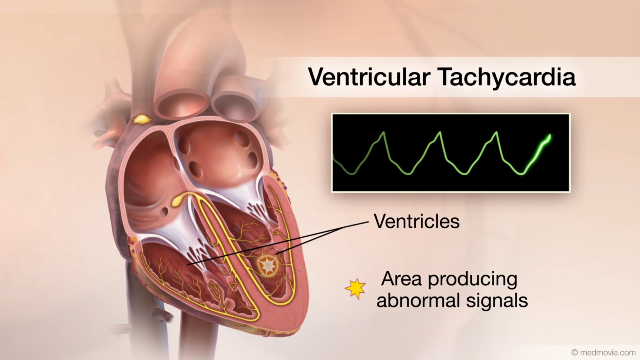 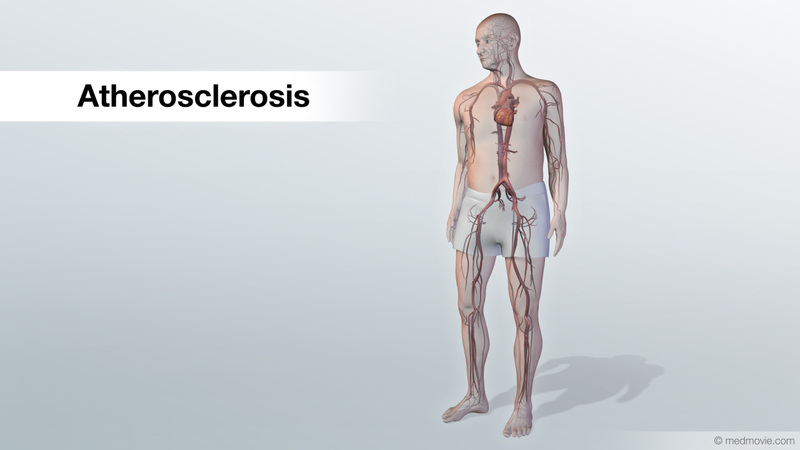 They may be annoying, and can be effectively treated with medications. 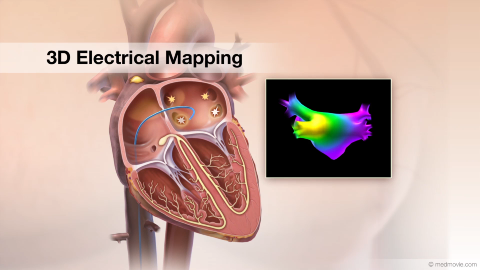 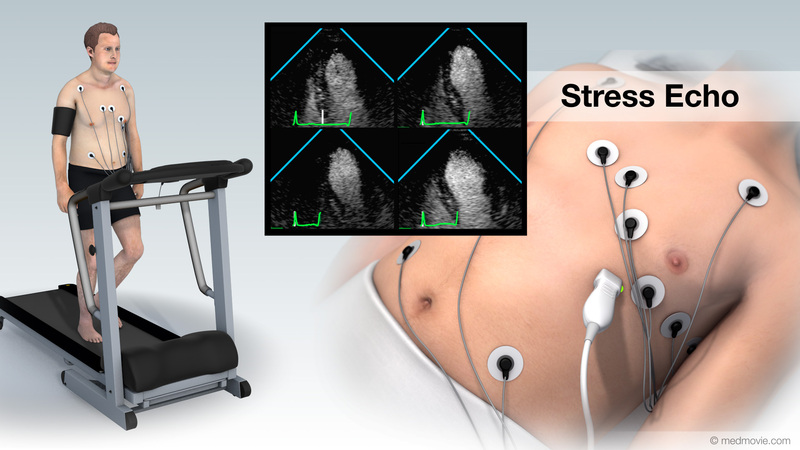 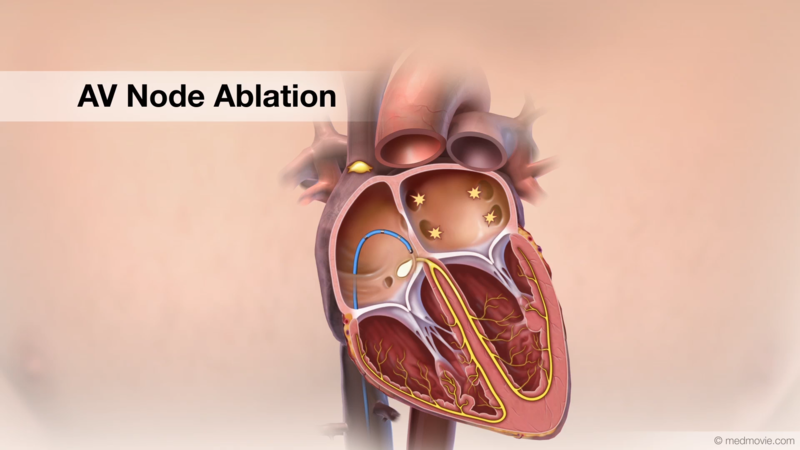 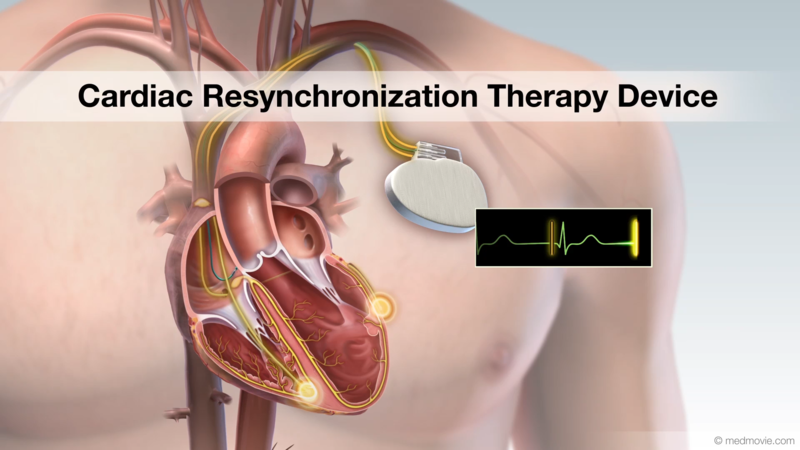 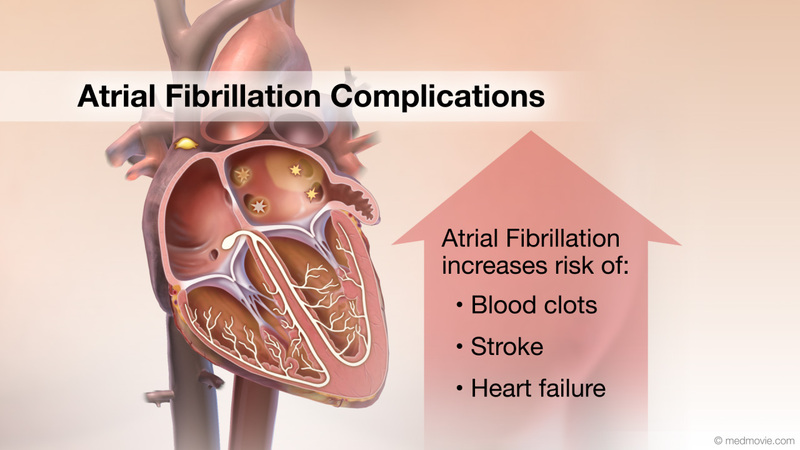 In some instances catheter ablation is needed to control the symptoms.